the employer has not directly or indirectly encouraged the employee to violate such law. See TABC Administrative Rules §34.4 for additional information. being a more responsible member of your community. 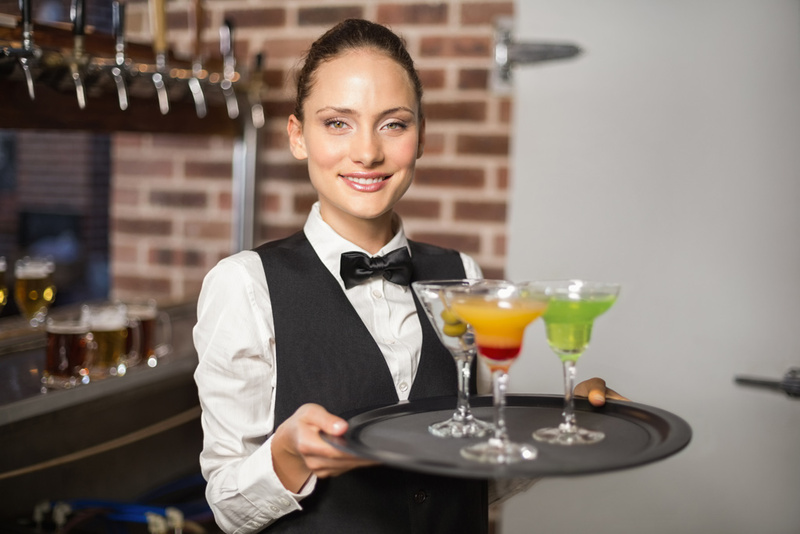 How do I know if my employees are TABC certified? Everyone that takes a TABC approved seller training course receives a certificate immediately. If they do not have a certificate, verify that employees are seller/server certified by checking the TABC website. You will need their social security numbers and dates of birth. Certified seller training schools have 14 days to upload trainee information into the TABC database. If an employee claims to be certified and is not in the system, contact TABC at 512-206-3420. There are not more than three of these type of violations within a twelve month period. Meeting all of these criteria is commonly referred to as “safe harbor.” If an illegal sale is made, the seller or server might be arrested and fined up to $4,000 but the company’s permit/license may be protected. TABC will verify the certification of the employees. TABC Administrative Rules §34.4 and 34.5 explain additional sanctions and penalties.